I travel pretty often and one of the things I use to pass the time on airplanes or hotel rooms is podcasts. If you followed the Serial phenomenon, you’ll know how big podcasts have become recently but aside from true crime programs, there are hidden gems that can help writers with everything from querying to research for their novel. I’ve only been listening to writing podcasts for a few months but below are some of my favorite finds. These are perfect for at work listening, for your morning run or note taking/research purposes (especially during agent interviews). So plug in your headphones and get ready to listen to some writing podcast awesomeness! 1. 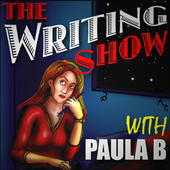 The Writing Show With Paula B. Although no longer making new episodes, The Writing Show with Paula B has over 300 episodes in their archives for you to catch up on. My favorite episodes are the Slush Pile Workshops where Paula reads (in a very soothing voice) the first few pages of writer submitted work and then offers her critiques. This is really helpful when working on your manuscript. Much like reading can improve your writing, so too can participating in critique sessions. Not just for the feedback you receive on your own work but for the practice you can get in identifying the weaknesses and strengths of somebody else’s work. I’ve found similarities, problems and strong points in my own writing that were like those discussed on the show. Sometimes Paula identifies a certain issue with the pages she is reading and I find myself thinking over my own WIP, to see if I have also stumbled in the same places. Listen to The Writing Show here. Although exclusive to New York City history, the Bowery Boys provide an amazing platform for doing historical research or finding inspiration during your workday commute. 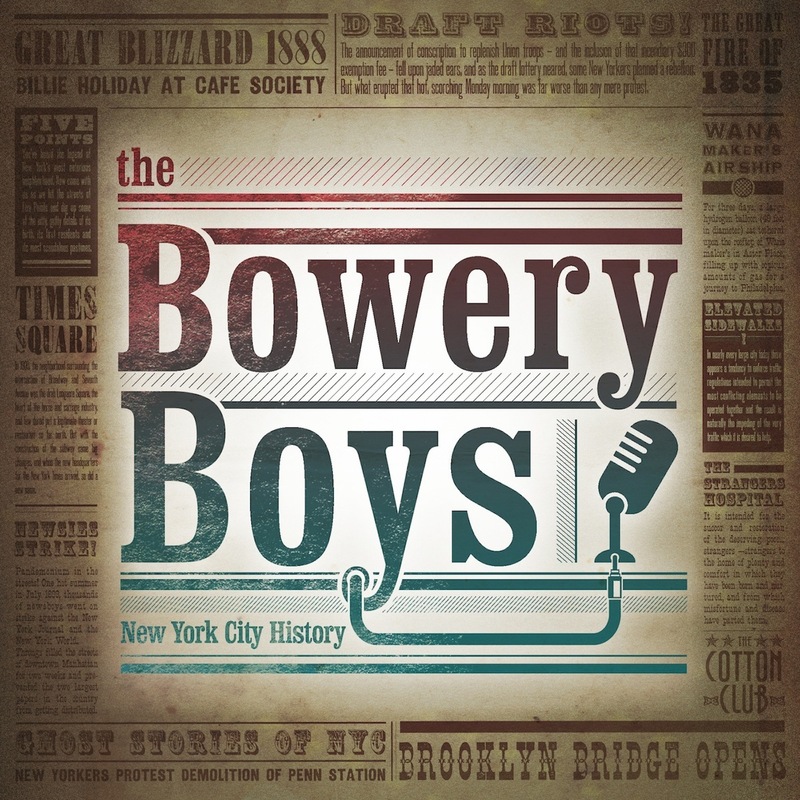 One of my go-to resources while writing my own work in progress, The Bowery Boys combine thorough research with humor to provide thought provoking and enthralling listening material. One of my favorites are there annual Halloween episodes ( I write about witches okay) which delve into the various legends surrounding haunted places and ghosts in The Big Apple. 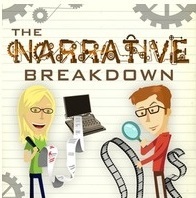 The Narrative Breakdown covers everything from screen & playwriting to literary fiction & Broadway shows (plus they have a really sweet intro song). They offer tips and techniques for writers, a really great agent interview you can find here, and analysis of movies, TV shows and more. One of my personal favorites (especially since I have Native American characters in my own manuscript) was the bonus episode of a Native American Literature Panel. Great for anyone who wants insight into writing outside of their own culture and representation in literature. Listen to all their episodes here. The big one, the one that made podcasts cool again, Serial is a master class in storytelling, research and keeping your audience on the edge of their seat. Sarah Koenig recounts the story of a 1999 murder while seamlessly weaving in her own investigative journalism. By the end of the twelve episodes, you’re invested not just in the story but in the lives of the players and indeed Koenig herself. 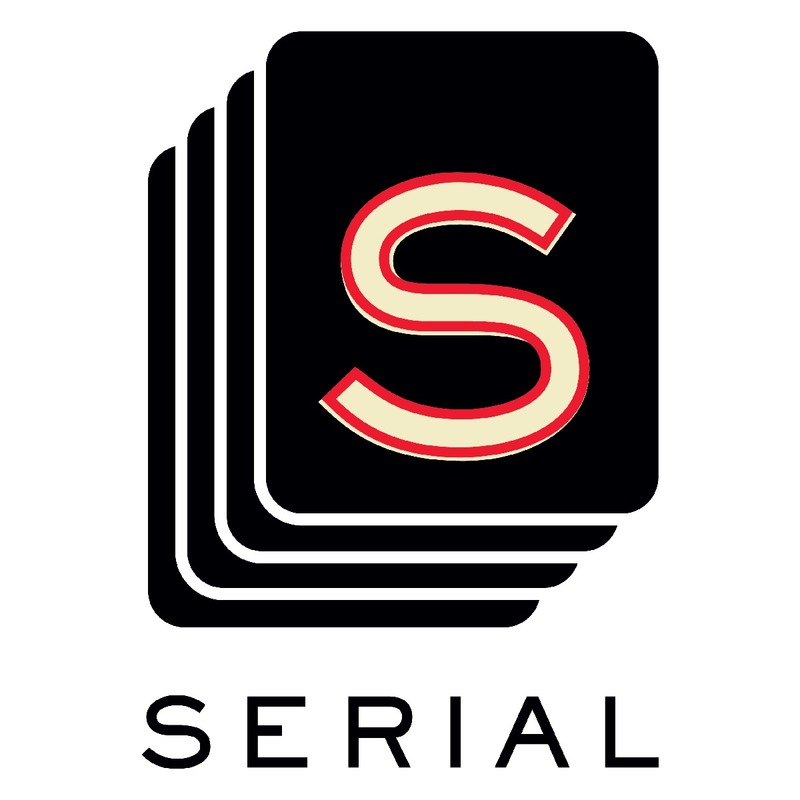 Spawning countless analysis and spinoff podcasts, Serial was also the basis for Crime Writers on Serial, a series where crime writers give their impressions on each serial episode and how it relates to both storytelling and their own writing. Check out some more great podcasts for writers below! This Creative Life: Author Sara Zarr in conversation with writers, visual artists, musicians, filmmakers and more, with a focus on the practical and psychological aspects of creativity and the creative process. Writing Excuses: Brandon Sanderson, Mary Robinette Kowal, Howard Tayler, and Daniel Wells discuss writing techniques in a fast-paced, 15-minute format. Helping Writers Become Authors: Helping Writers Become Authors provides writers help in summoning inspiration, crafting solid characters, outlining and structuring novels, and polishing prose. Learn how to write a book and edit it into a story agents will buy and readers will love.